Did you know that there is more than one type of neurofeedback technique? That it was developed already few decades ago, but only thanks to modern computing power it can function like never before? 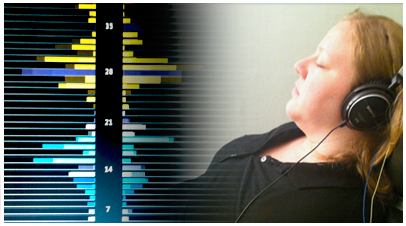 Learn how neurofeedback devices differ and which ones you can use for sleep hygiene or promoting your brain self regulation. 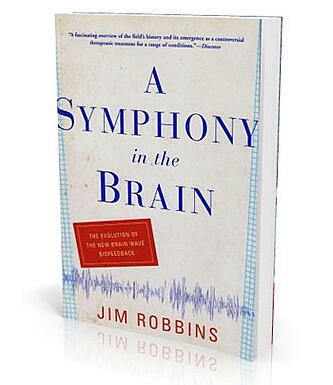 At a summer brunch in 2010, after one of my meditation programs, a participant handed me the book A Symphony in the Brain by the New York Times science writer, Jim Robbins. He knew I was a psychotherapist in private practice and asked me if I would give him my opinion about this new type of therapy called neurofeedback (or eeg biofeedback). He had been asked to invest in a new neurofeedback center in Manhattan. I had never heard of neurofeedback, only biofeedback, but I was intrigued as he explained its potential to positively impact symptoms associated with epilepsy, ADHD, PTSD, brain injuries, anxiety disorders, addictions, and more. I said I would be happy to read the book. I was constantly looking for tools to help my clients. 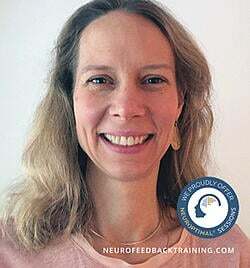 At first, I felt skeptical that anything that sounded so simple could help all those different conditions, but learning more about neurofeedback cast away my doubts. As I read the book, I discovered that neurofeedback software was getting better and better at doing what I was trying to do in psychotherapy—train the automatic functioning brain. Even at that point, nine years ago, it was improving at a faster rate than I could even imagine! My next goal was to understand how it worked and whether it was appropriate for my practice. 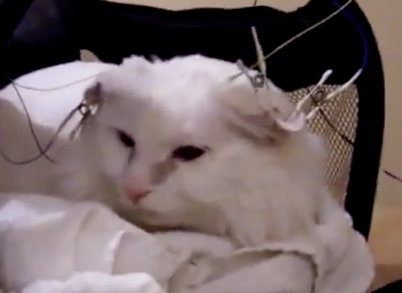 Neurofeedback, as revealed in Robbins' book, was developed by a scientist at UCLA , Dr. Barry Sterman, when he accidentally discovered that cats' brains were being trained out of having epileptic seizures by receiving feedback about their brain wave activity. This discovery was significant because, up to that point, neuroscientists were not sure what value could come from tracking the electrical activity of the brain. It was known that the brain communicates using electricity and neurochemicals, called neurotransmitters. But Sterman's discovery launched the exploration of how measuring brain wave electrical activity and rewarding specific activity could be an avenue for therapeutic change. There was also Dr Kamiya, a human consciousness researcher at the University of Chicago, who studied brain wave monitoring and rewarded certain states as shown through associated brain waves. His research showed that people could learn to train their brains by tracking their electrical output. The first neurofeedback systems trained the brain through a reinforcement system. Neurofeedback clinicians were training the brain to shift out of brain wave activity that was considered "maladaptive", meaning thought patterns that contributed to symptoms, and into activity that brought patients into the present. By alerting the system to pay attention to the present, the brain becomes aware of two events that are key for its ability to function well: first, the present external environment, specifically if there any threats or problems that need immediate attention, and second, the internal environment of the brain. Registering maladaptive habits reflected in brain wave patterns are essential for information in the internal environment to be brought to awareness. What makes habits maladaptive is when they are not in alignment with here-and-now needs of the individual. The most common maladaptation is the stress response, also called the fight/flight/freeze response, which is only supposed to be 'deployed' by our primitive limbic brain when there is real and present danger. When under attack, the brain knows to reactively punch, flee or play dead, in order to keep the individual alive and safe. However, this is not always the best response to stressful , non-threatening situations. Once the brain witnesses its internal patterns and uses the present environment as a reference point for whether the world is a safe place and whether there are any real present dangers or anything to be angry, worried or collapsed (fight/flight/freeze) about right now, it immediately goes to work to correct the internal patterns to accurately reflect the needs of the here-and-now. Moreover, training the nervous system to drop whatever fixation the client is experiencing — this could be a storyline, a substance, a person deemed a threat, or to a feeling -- that is not appropriate for the present. 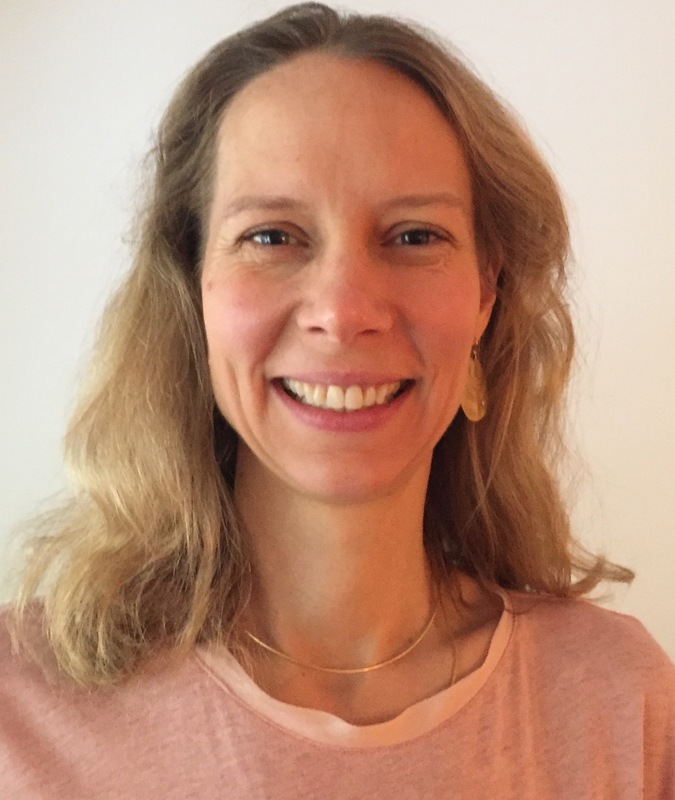 I started researching neurofeedback, talking to different psychotherapists who were using it in their practice, and over and over again I heard how clients were letting go of the habitual patterns and being able to relax in the present moment. As a result, the clients’ overall functioning was improving much more quickly than if the therapist had just used talk therapy. Their brains weren't stuck in hyper-arousal (anxious/angry) or hypo-arousal (depressive/powerlessness). This allowed for them to do the healing or skill building for which they came to therapy in the first place. 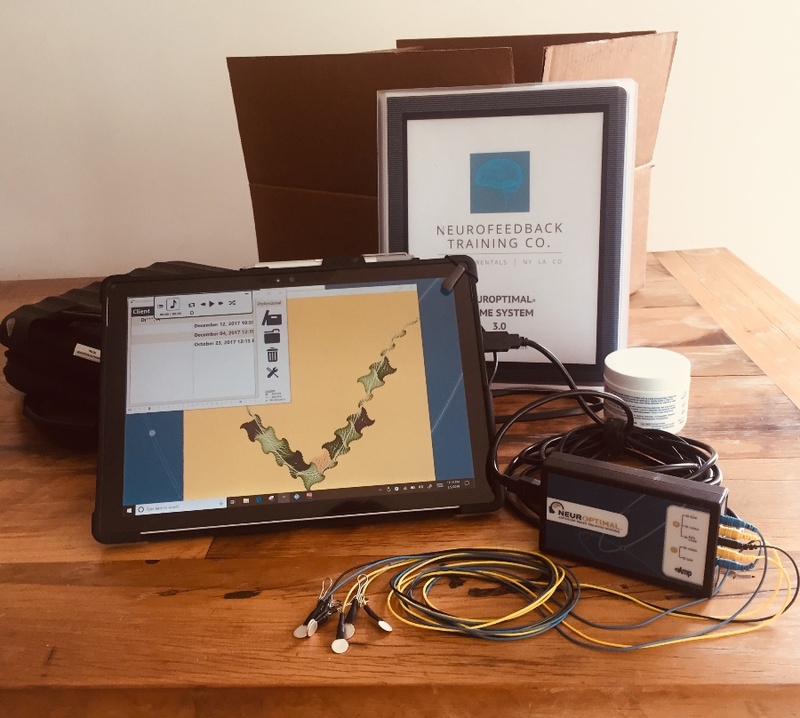 While there are a number different EEG biofeedback devices on the market, after extensive research I decided on Zengar Institute’s NeurOptimal system for a number of reasons. My priorities in deciding were effectiveness, safety, and cost to my clients. The first and most important reason is that it is effective, non-invasive, and safe. The training adds nothing to the brain; it simply feeds back information. This means there are minimal to no side-effects. The trainee’s brain automatically decides how to use information to optimize its functioning. For this reason, it is completely non-invasive. I also liked that there is no external operator deciding what the brain needs. With other systems, a “trainer” uses protocols to train the invidual's brain for issues like anxiety, ADHD, healing from brain injury etc. With NeurOptimal® there are no protocols; rather, the training provides a mirror for the brain to organically self-correct, as it is designed to do. An analogy: your body might be out of alignment, tilting, and you don’t realize it until you see yourself in a mirror, and then you straighten up. My first neurofeedback client, Meagan, tried NeurOptimal® while I was still deciding which system would be best for my office. She was very eager to find additional supports for her healing. She had been with me for therapy for two years with a history of trauma. She and I were hoping the brain training would help with one particular trauma response that was leading to problems in her daily life. Meagan would respond with rage, and verbally or even physically attack men close to her in crowded public spaces (for instance, in a crowded subway). After her seventh neurofeedback session she no longer felt anger in these situations but rather would notice her body move to create more space for herself. She and her brain began to respond appropriately and efficiently to the present moment. What a relief! Once I witnessed that the neurofeedback system was helping clients, I began to consider the affordable cost of NeurOptimal® . The NeurOptimal® system works to support the overall optimal functioning of the brain by the software giving feedback to the brain for that brain to use to change. Because the brain is the expert and is purely feedback, it does not required an expensive brain map, or QEEG, for neurofeedback training to work. 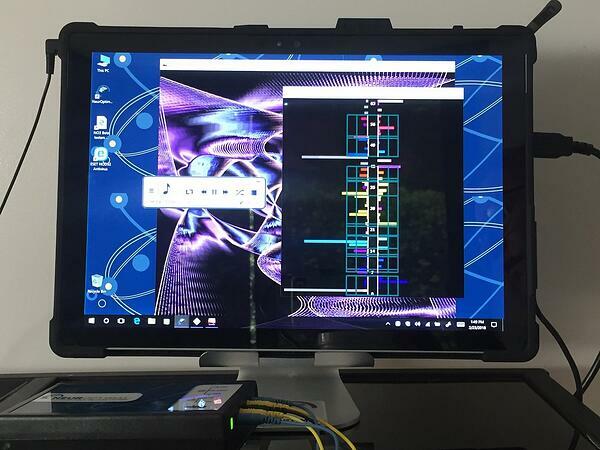 Other neurofeedback devices, such as the first generation of systems, require an expensive brain map to be generated by the trainer before training can be done. These maps run between $500-3000. That static map of the brain is then compared to "normal" brain activity and protocols are set to shift the brain towards normal brain patterns. Because NeurOptimal® does not require setting protocols, it can be operated safely and successfully by anyone. I valued that my clients could do sessions in my office or choose to train at home. NeurOptimal® is for sale to the general public, and it can be rented as a home neurofeedback kit. This gives my clients a lot of economic freedom to choose a price that they can afford, and that fits them and their family's needs. The third reason I selected NeurOptimal® is that it did not require me to become an expert in neuroscience. I can do my job--caring for my clients--and it does its job--giving feedback to the brain about its behavior. The system is fully automated and designed so that successful training is determined by the client’s central nervous system noticing shifts in thoughts, emotions and behavior, not by a human “expert” interpreting a graph on a screen. And lastly, the fourth reason: clients could take the neurofeedback equipment home and train themselves. This option allowed me to offer the least expensive way to do neurofeedback. It also provided the opportunity for couples and families to help shift emotional dynamics within the family. For example, it is often the case that when a child is fearful, there is also a parent with the same worries or fears. And the parent's nervous system reinforces the dis-regulation rather than setting the tone for the child's brain to come into regulated, calm state.